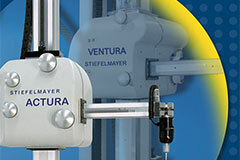 Stiefelmayer GmbH & Co Kg - FUTURA - FUTURA Measuring Machines: Manual, motorised or CNC operation. 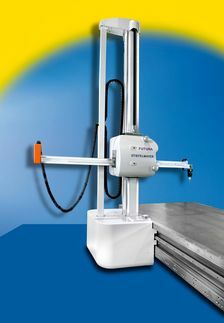 Manual, motorised or CNC operation. 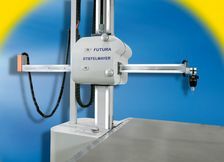 The measuring machine FUTURA is featured by the X-axis guiding system which is screwed to the side of the measuring plate. 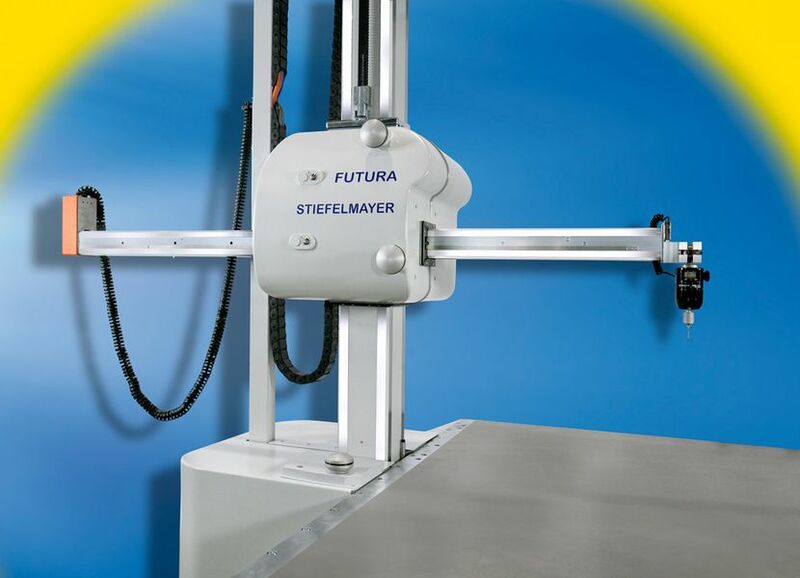 Available in many variations, FUTURA machines are real "allrounders" for any metrology tasks. FUTURA measuring machines are available in manual, motorised or CNC version, with disengageable drives for combined manual / CNC operation, as one-column or duplex solution.